Shadow Records (distributed & marketed by Regain Records) sets April 18th as the international release date for Mephorash‘s highly anticipated fourth album, Shem Ha Mephorash, on CD, double-LP vinyl, and cassette tape formats. 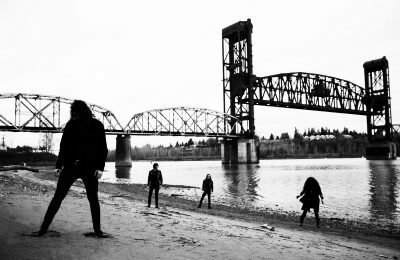 Since their formation in 2010, Mephorash have been a study in patience and persistence. 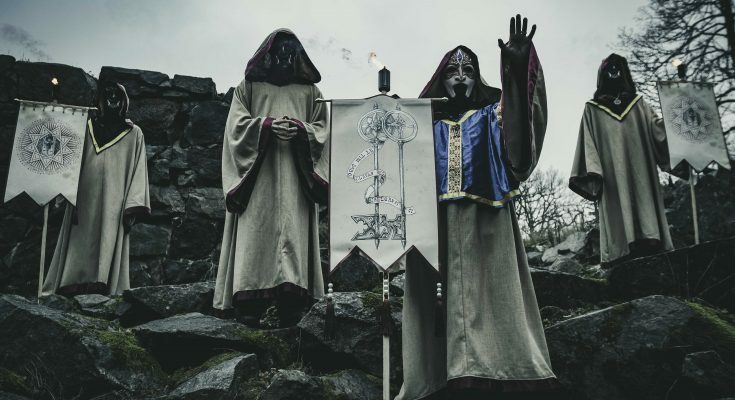 Every step of the way, their moves have been tactical and decisive, with each work breathing a totality of vision consistent with the band’s deeply occultic/esoteric beliefs. 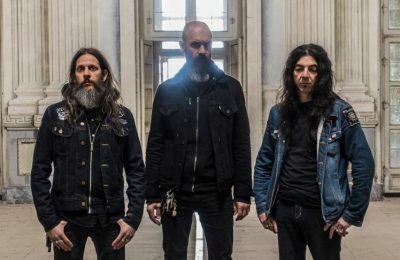 Granted, the name Mephorash may not be the most recognizable – yet – but with last year’s The Third Woe 7″ on Shadow Records, a glorious new epoch has begun. With their current lineup including past and present members of Malign and Ofermod, Mephorash have deep roots within Sweden’s esteemed black metal underground – the same underground which spawned the now-worldwide “religious”/orthodox black metal movement – but with Shem Ha Mephorash do they boldly separate themselves from standard tropes. A literally MASSIVE album at 74 minutes, the eight songs comprising Shem Ha Mephorash are each a corridor, an entire sprawling landscape, unto itself. Naturally, the way Mephorash weave all these various, virulent fibers together bespeaks a grandiose vision: an esoteric journey through the concepts and ideas behind the Shem Ha Mephorash system, the 72-fold explicit name of god. Wisely utilizing all the tools in their generous arsenal, the quartet take a largely mid-to-downtempo approach, lumbering forward with molten might and a more mystical aspect – in some senses, one could label it “ceremonial” – judiciously maximizing each construct’s potential before subtly weaving a new tale. Of course, bouts of cryogenic speed do crop up, but do so with malicious excitement. You never quite know where these corridors will lead… Or, simply, each track of Shem Ha Mephorash is a journey; taken together, they create a unified, endlessly fascinating journey to the beyond and back. The time of reckoning is at hand. The second decade of the millennium is nearly over, and Swedish black metal is in sore need of unshackled invigoration. Confidently striding forward, ready to claim their throne, are Mephorash with an album for the ages. Explicit on the tongue, it bears the name Shem Ha Mephorash, and is graced with suitably ceremonial artwork courtesy of José Gabriel Alegría Sabogal. 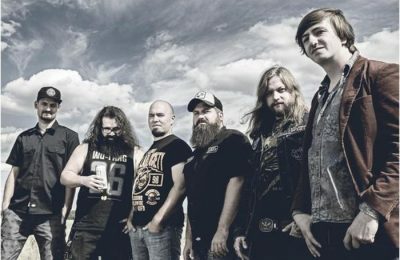 Begin reckoning with the new track “King of Lords, Lord of Lords” HERE at Regain Records’ official YouTube channel.